‘Scrap my Mercedes SLK?’ It feels like one of those phrases you never expect to hear, but hang on a minute, the best things don’t always come in the shiniest packages and this vehicle is not without its faults. This is one of those cars that people aspire to own, but most of them never get the chance to consider sending for scrap. 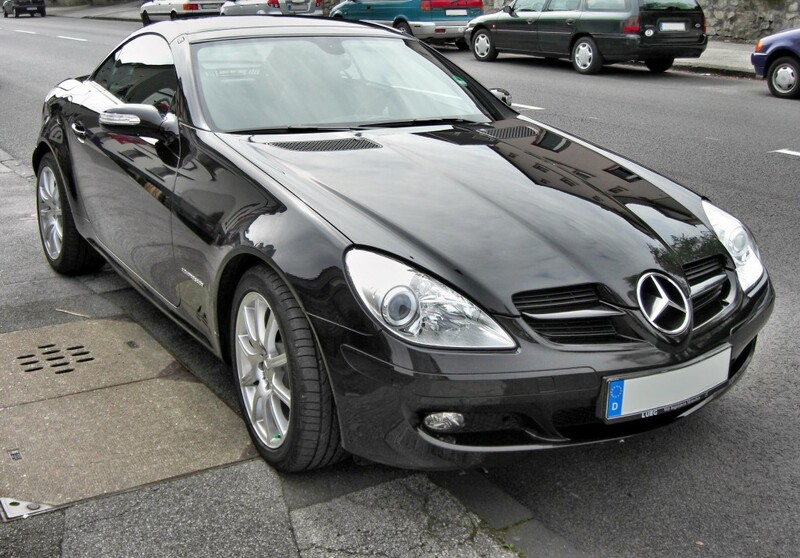 It’s a classy sports roadster which cuts a dash wherever it goes; SLK stands for Sporty, Light and Short (Kurz in German) and those three words sum the car up admirably. Built in Bremen, Germany, the car was first launched back in 1996 and the fourth generation is due to be unveiled next year, from when it will be renamed to SLC-Class making it contiguous with the rest of the Mercedes brand; the ‘C’ indicating its commonality with the successful C-Class. So What’s Going for It? Where to start? However you look at it, this is a very desirable vehicle. 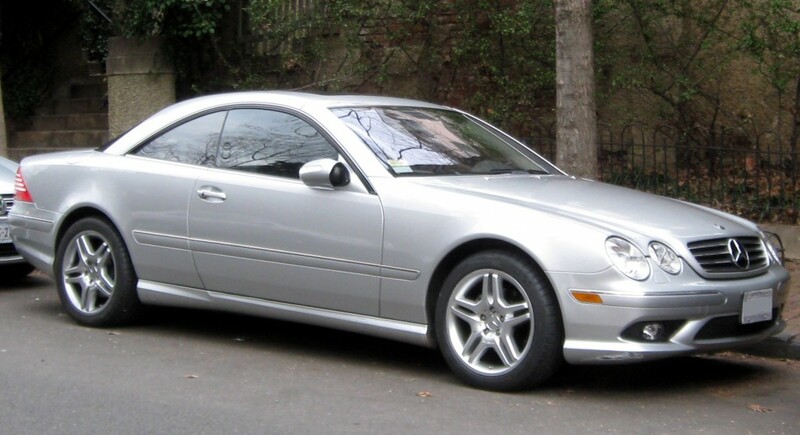 It’s a Mercedes after all, and comes with all the good things associated with the marque. Class, style and power; what more could you want? Naturally the SLK has often been at the cutting-edge of technology and is known as one of the first production cars to be made with a retractable hard-top rather than the more traditional soft-top, giving it an air of solidity in the height of winter as well as on a warm summer day. It’s that roof again; if you want to carry a lot of luggage you’ll have to have the roof up, as there isn’t much space behind. It’s also not the best of the bunch in a class that, admittedly, sets extremely high standards in almost every area. Obviously it’s not to be sneezed at, but in comparison with its rivals the gearbox needs a little work to bring out the best and it may be seen as uninspiring to drive, lacking that bit of sparkle. Economy also falls short against its near competitors and you’ll find a bit of wind noise as well, so as the vehicle gets older and things begin to go wrong it may quickly be time to scrap rather than fix. So if the rear wheel drive leaves you stranded on a hill one icy morning too often, or that roof retraction mechanism gets jammed and won’t budge, it may well be time to scrap your Mercedes SLK and buy a more refined competitor. If you’re asking yourself ‘Should I scrap my Mercedes?’, then contact Scrap Car Kings today, or alternatively, visit us online for a free, instant quote for scrapping a Mercedes.